Microsoft’s latest step towards making console gaming a more accessible and inclusive hobby even extends to the packaging involved. When it was first shown off earlier this year, Microsoft’s new Xbox Adaptive controller was well received by both its target audience and the wider community they’re a part of. Rectangular in design and as minimalist as every other Xbox product out there, the Xbox Adaptive Controller boasts comprehensive support for external switches, buttons, mounts and joysticks. Effectively, it allows and empowers users with limited mobility to build a custom controllers experience that is uniquely theirs. As far as these things go, it’s only the latest move by Microsoft towards more-inclusive product design. This is a direction the company been has really been putting its weight behind in recent years, and that emphasis has even bled into the packaging of the new peripheral. 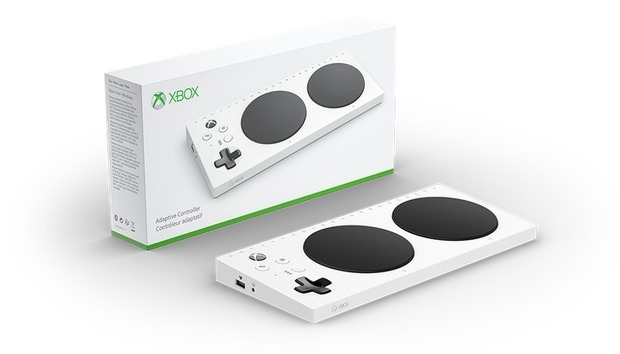 A Microsoft philosophy to make console gaming more accessible and inclusive went into the packaging of the Xbox Adaptive controller. Working with groups like The AbleGamers Charity, The Cerebral Palsy Foundation, SpecialEffect and Warfighter Engaged, Microsoft engaged with close to 100 beta testers across many levels of gaming experience and multiple spectrums of mobility - not just when it came to designing the Adaptive Controller but also the testing out the robustness of the packaging for the new add-on. Microsoft tested not only the adaptive controller itself but also the rubustness of the packaging. 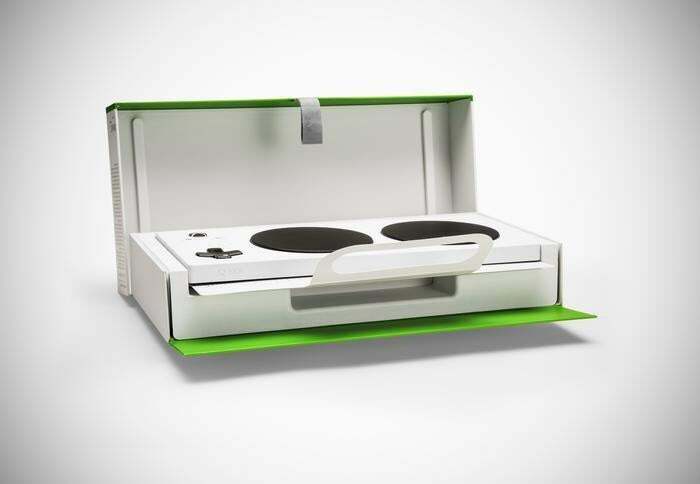 Mark Weiser, a Packaging Designer at Microsoft’s Global Packaging and Content division, says that this collaborative process was crucial for them to avoid producing a product that their target audience might not be able to unbox. Early feedback highlighted that some of these gamers might not have full-dexterity. 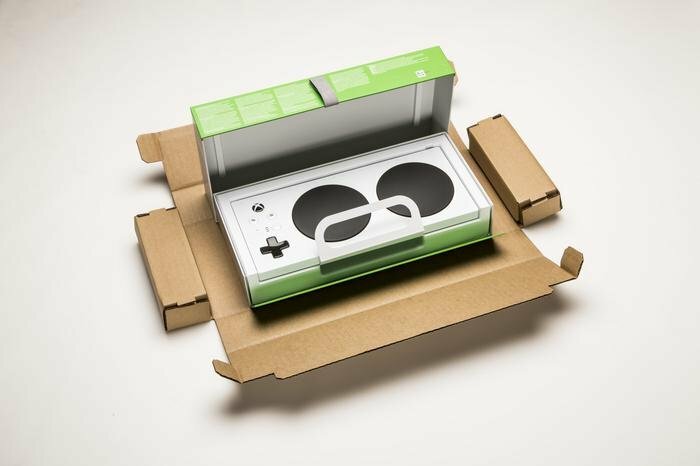 Accordingly, the final packaging for the product utilises “loops” - not just for unpacking the box but also for separating the controller itself from the packaging. “We didn’t want to create something that was othered. We wanted something that fit within the [Xbox] family,” Weiser says. The Xbox Adaptive Controller is available for pre-order now via Microsoft for a price of $129.99. It’ll be available in September. Read more: Opinion: Is Microsoft already killing off Windows 7?